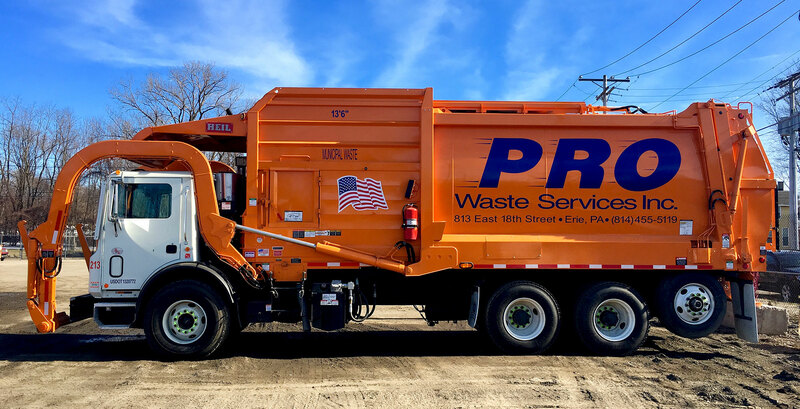 Garbage Removal Services | Pro Waste Services Inc.
For all your garbage removal services needs, contact Pro Waste Services. 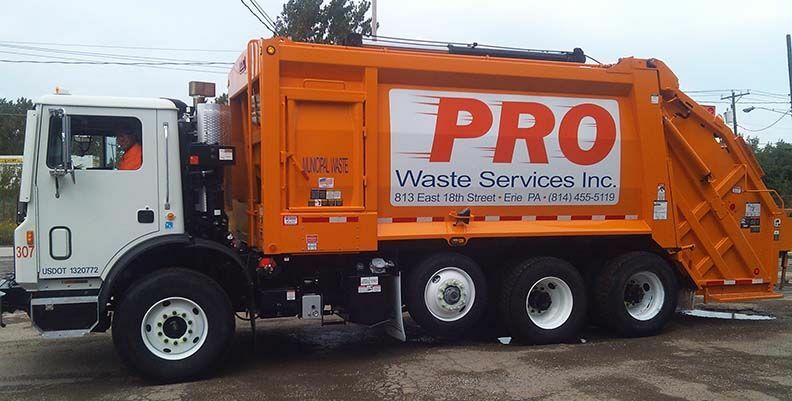 Pro Waste Service Inc. offers an array of garbage disposal and recycling services. We offer containers (or dumpsters) of all sizes that can cater to the needs of industrial, commercial and residential customers. Our customer service and pricing are next to none and the staff is educated and knowledgeable. Thank you for choosing Pro Waste Garbage Removal Services.